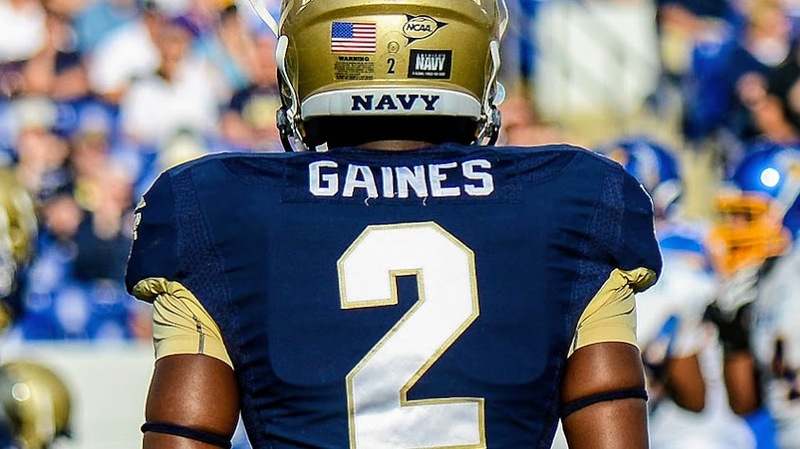 From Smyrna, Tenn., Gaines excelled at the Navy Academy. As a 4-year starter, Gaines made 46 consecutive starts, with 25 Starts at cornerback and 21 Starts at safety. He recorded 215 tackles, 8 interceptions and 20 pass break-ups during his standout collegiate career. His leadership, consistency, and versatility led to being named TeamCaptain, a 3x All-Independent team nominee, and an East/West Shrine Game participant. Gaines earned the NFL’s attention with his invitation to the Tennessee Titans Rookie Mini Camp. In 2019, Gaines, 25, will compete in The Spring League to prove he belongs on football’s greatest stage.